Please wait a moment for informative map. Boundary lines are informational only. 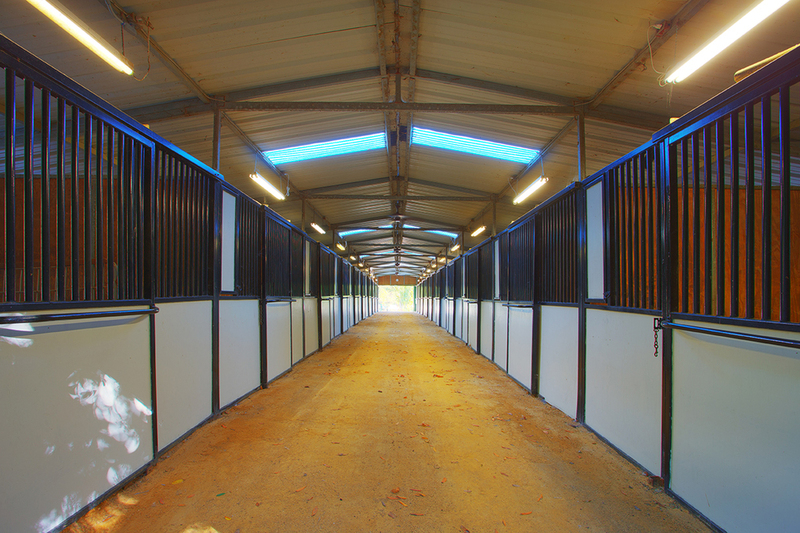 Willow Pond Ranch is an upscale facility for those who enjoy sharing in the community of fellow horse enthusiasts. As a horse rescue and riding school, it has a great local reputation. Everyone knows Willow Pond and has ridden there at one time or another. The business has a use permit with the County of Santa Cruz to operate a horse boarding and riding center.